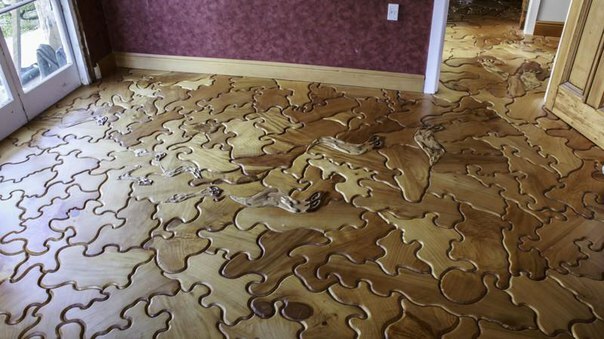 I am sure you have left some jigsaw puzzles and have many pieces that you are planning to throw in the trash. 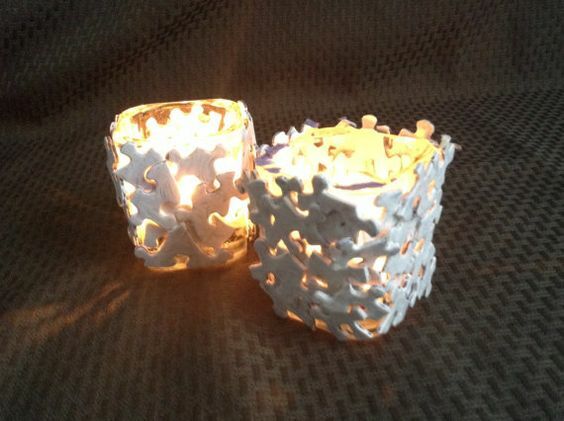 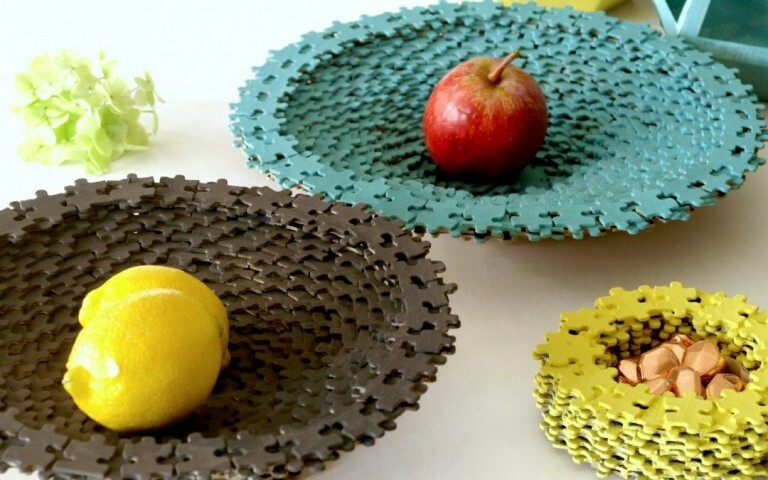 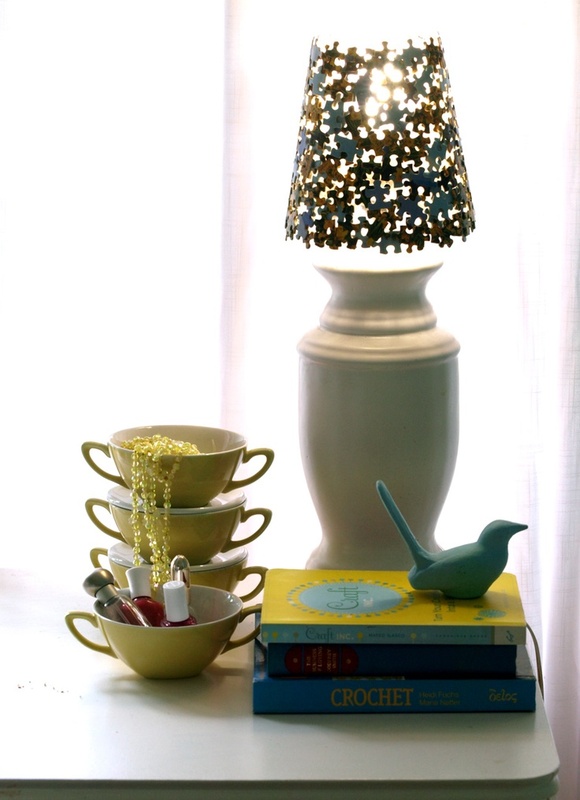 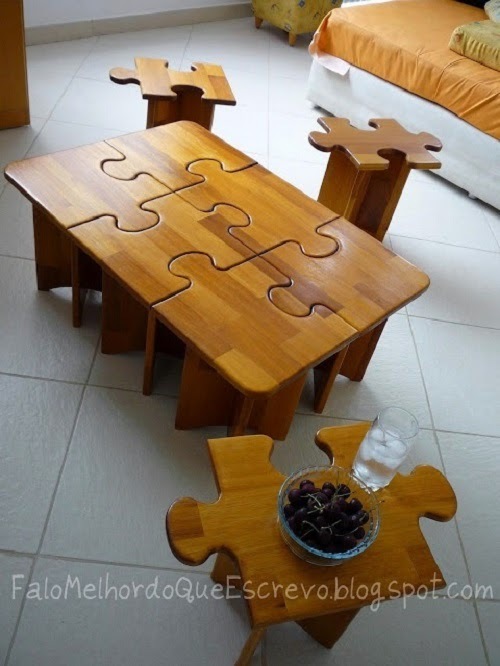 However, if you want to do something creative out of the pieces that you already have, you may do a fun project and get a great decor ideas that you will love. 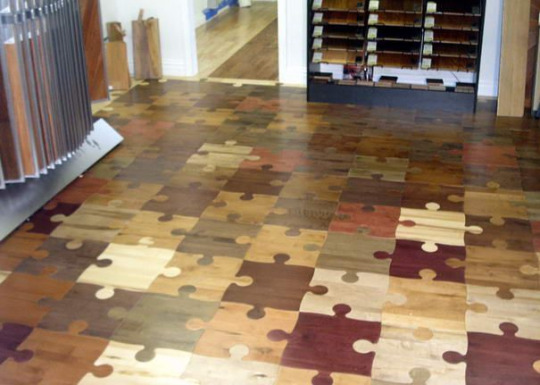 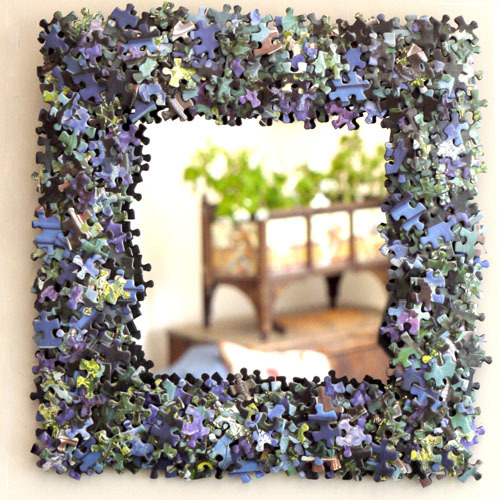 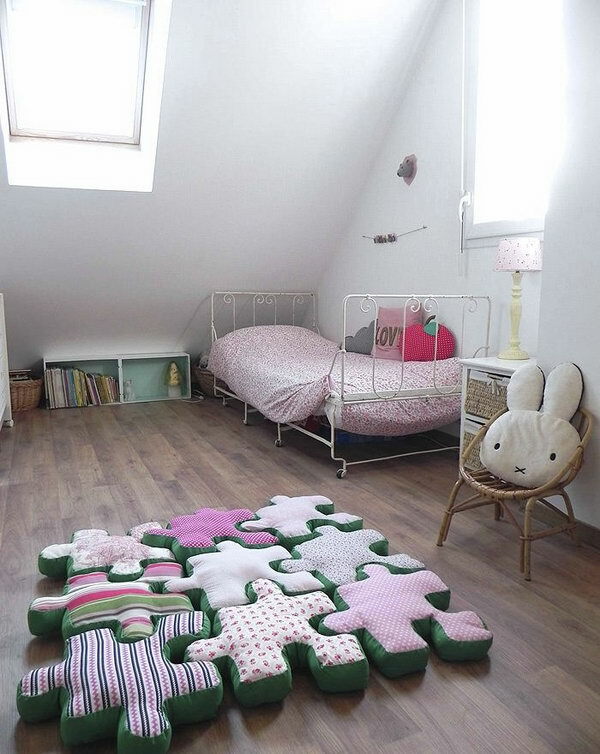 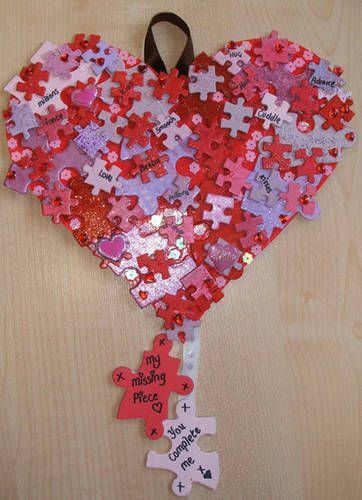 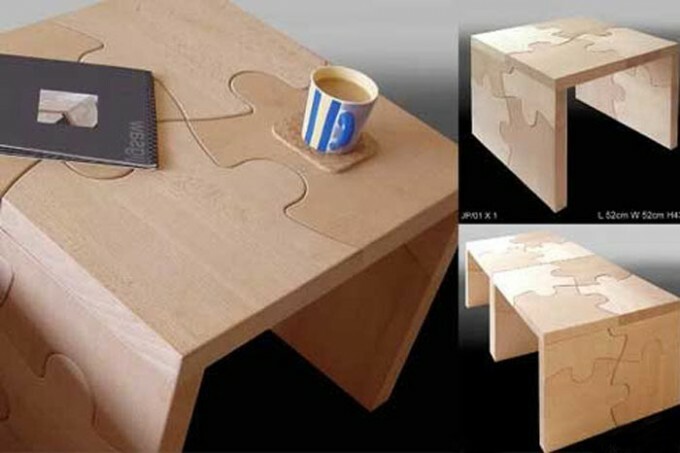 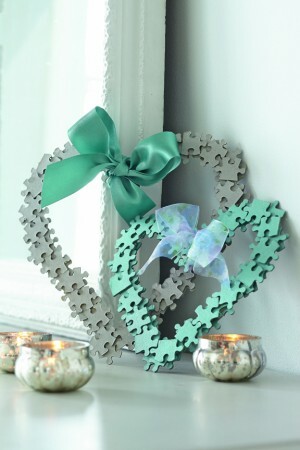 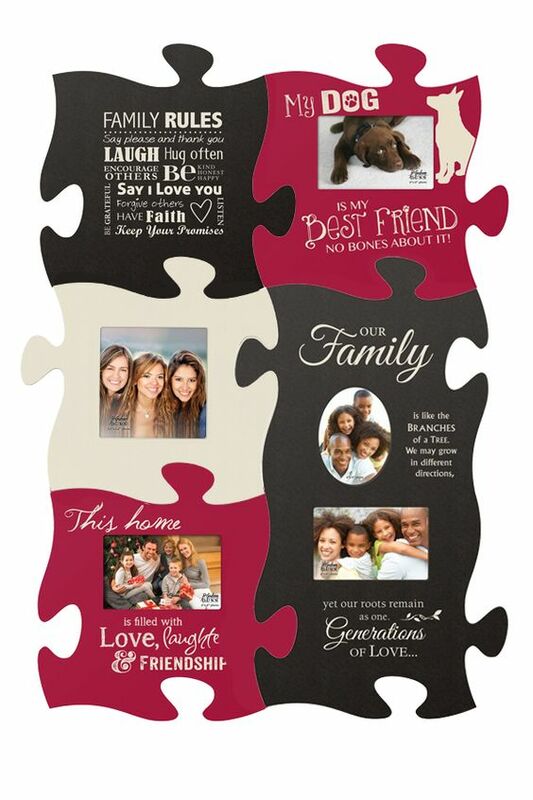 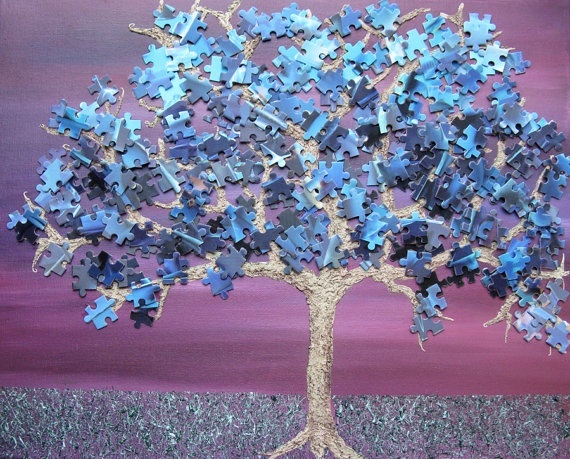 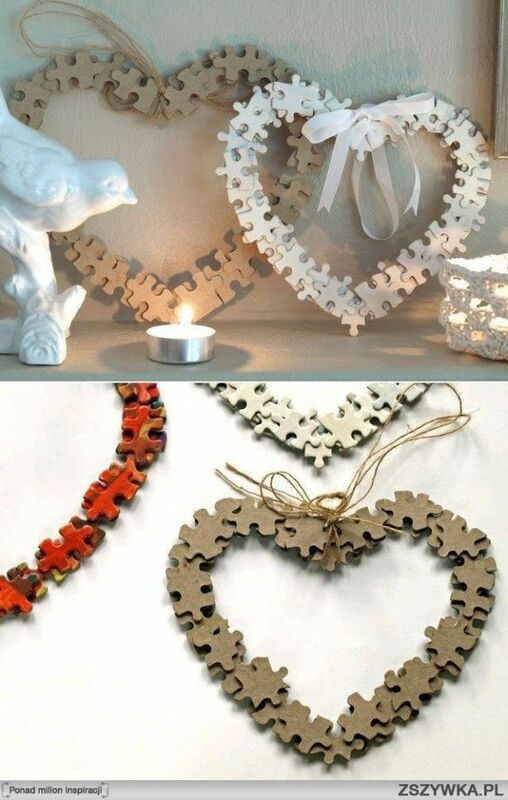 Take a look at our special collection of Creative Jigsaw Puzzle Decor Ideas That Will Steal The Show.